Listening accurately is all about direction. It’s the power that lets you carry on a conversation in a loud bar, and hear where sounds are coming from. But for anyone trying to record sounds – or anyone who has impaired hearing – those sounds can be lost. Directional microphones can solve that problem, but they have an additional one: size. Some of the more directional mics are simply huge. 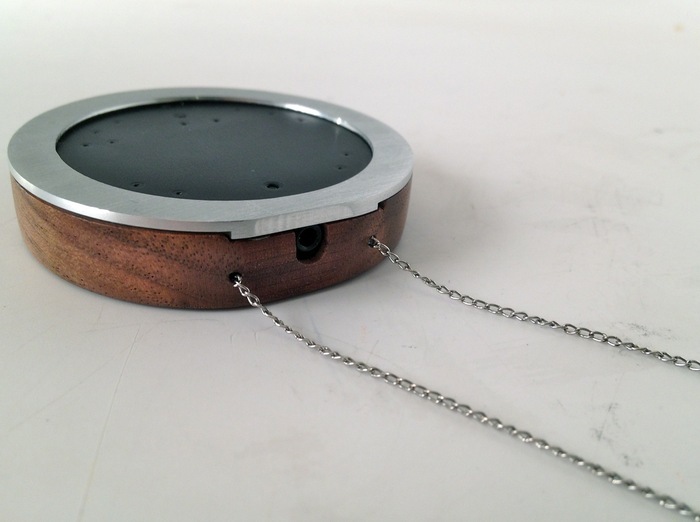 Unlike expensive, huge directional mics, Wear is affordable (you can even build it as a kit). It’s small and light enough that you can comfortably wear it around your neck, and the design they’ve produced wouldn’t clash with any girls’ or boys’ style. That combination means that for the first time, just about anyone who might benefit from directionality can take advantage of this tech for assistive hearing. Of course, Wear doesn’t only assist the hearing of humans – it does the same for recording devices, too. 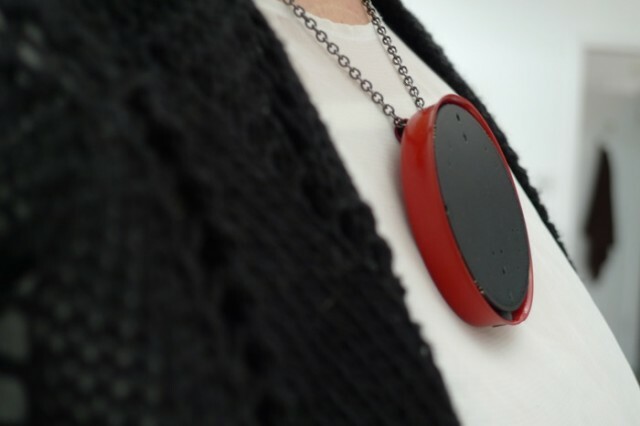 So you might use this as a wearable mic or plug it into a recorder or computer, while still making use of its quality and directionality, whether you’re on Skype or recording a podcast or lecture. Through Sunday, January 12, you can get in on the project. Kits are available for US$50 (not including shipping), available in May, and fully-assembled Wear mics start at US$165, shipping in September.